For the past few years Peruvian food is on everyone’s lips, literally as well as figuratively. A new generation of Peruvian chefs redefined the local cuisine making it known around the globe and developed Peru, and here especially Lima, often named the gastronomic capital of the world, into a Mecca for food lovers. One of these great Peruvian chefs is Virgilio Martínez. For some time already he is known for being an ambassador for Peruvian food and for being passionate about investigating Peru’s biodiversity and ancient produce, and then integrating the little-known indigenous Peruvian ingredients from the country’s coastal region, the Andes and the Amazon rainforest into his fresh and contemporary dishes. Now “the groundbreaking chef taking Peruvian food to new heights” was awarded with the highest recognition a chef can receive. Based on the votes of his fellow chefs at “The World’s 50 Best Restaurants”, Virgilio Martínez was honored with the Chefs Choice Award 2017. And his restaurant Central, located in Lima’s district Miraflores, is not only Latin America N° 1 for years already, but can be found on the list of “The World’s 50 Best Restaurants 2017” on position 5. The second Peruvian restaurant among the top 10 best restaurants in the world, is Maido, as well located in Miraflores, Lima. The flagship restaurant of Lima-born Peruvian Nikkei chef Mitsuharu ‘Micha’ Tsumura offers a colorful journey through Peruvian-Japanese cuisine. Placed 8th on the list of “The World’s 50 Best Restaurants 2017”, Maido is the N° 2 in Latin America. Gastón Acurio, one of the first Peruvian chefs that actively promoted Peruvian cuisine, ingredients, history and heritage around the globe, is famous for his contemporary Peruvian cuisine that honors ancestry and tradition. 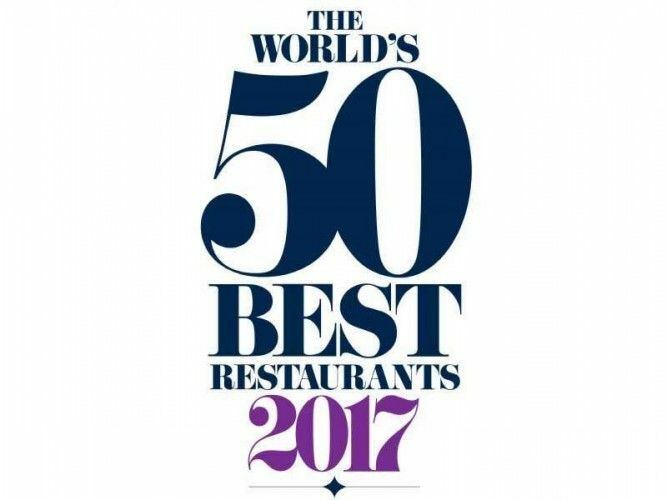 This year his restaurant Astrid y Gastón in Lima’s district San Isidro could reach position 33 on the list of “The World’s 50 Best Restaurants 2017”.